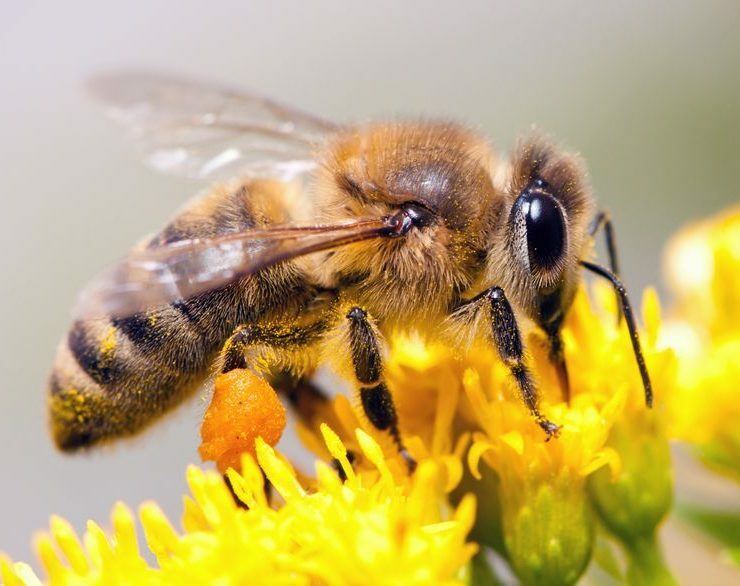 Bees are great for plants, but not so great for Temecula homes. 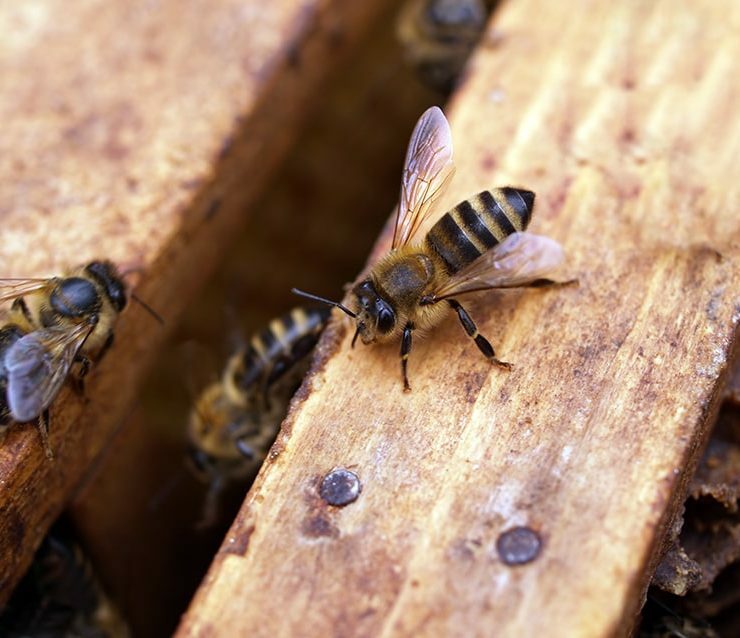 When a bee cluster establishes a colony in or near your home it can cause significant damage. 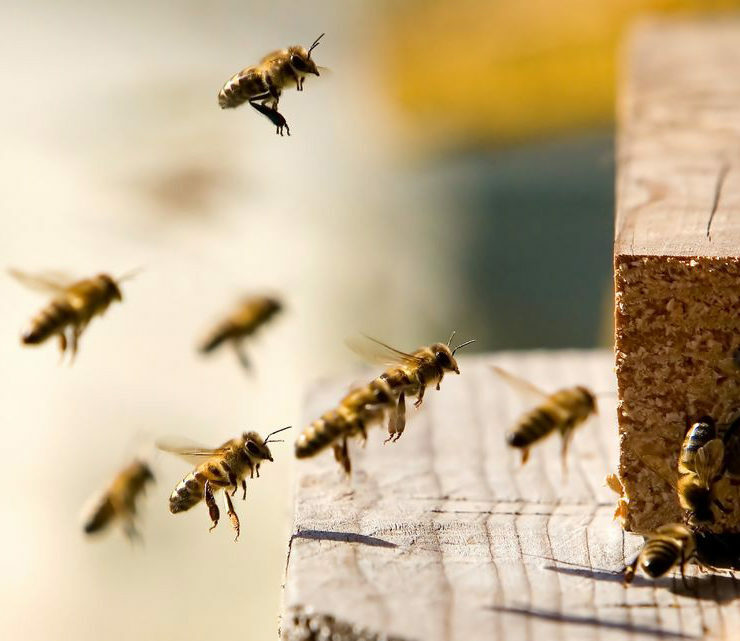 Possible mold and wood rot issues can occur in your home if the beehive is left in place or not properly removed.